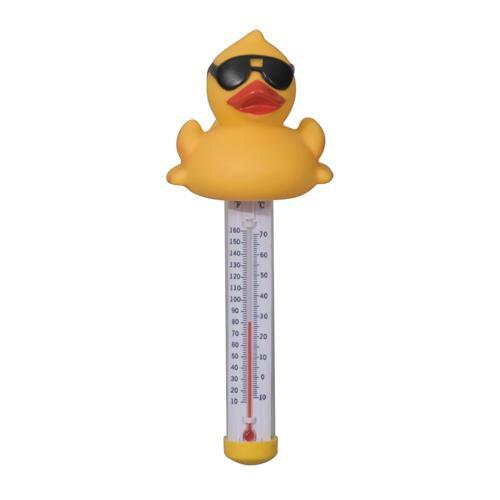 Add a fun touch to your spa with the Derby Duck Spa & Pool Thermometer! 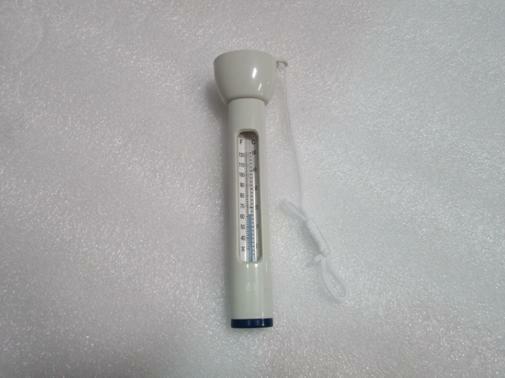 This cool floating duck top makes it easy to spot in the water while providing a clear water temperature reading. 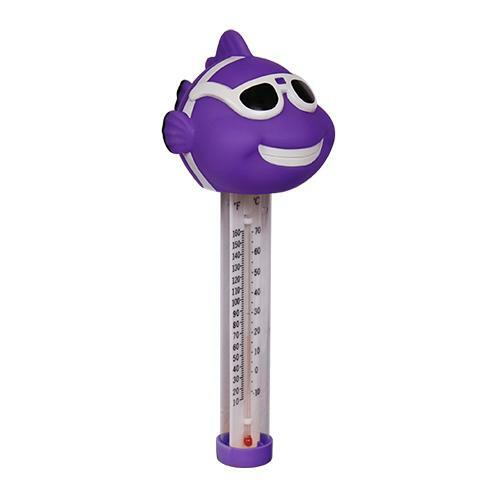 This cool floating clownfish provides essential water temperature readings in both Farenheit and Celsius. With it's vibrant color it makes an easy to spot addition to your spa!